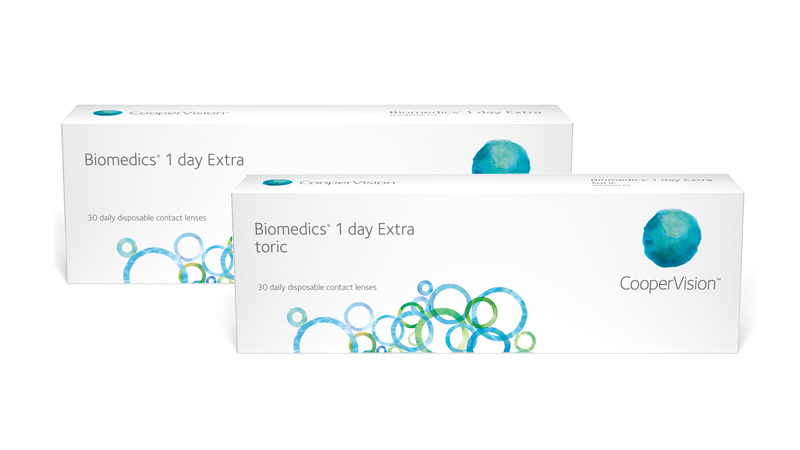 Advanced silicone hydrogel, monthly replacement lenses—naturally hydrating and highly breathable lenses stay moist and provide remarkable comfort. Dependable performance - outstanding value. 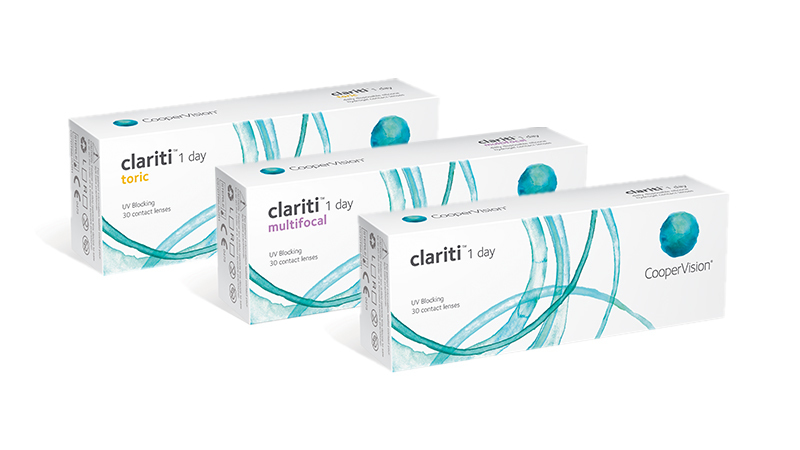 Daily disposable contact lenses that fit effortlessly into your day. Two-week replacement schedule, Soft and flexible for a variety of needs, Silicone hydrogel material + UV blocking*, Naturally wettable so you're less likely to need additional wetting drops. We can even help you find an optometrist, if you don't already have one. 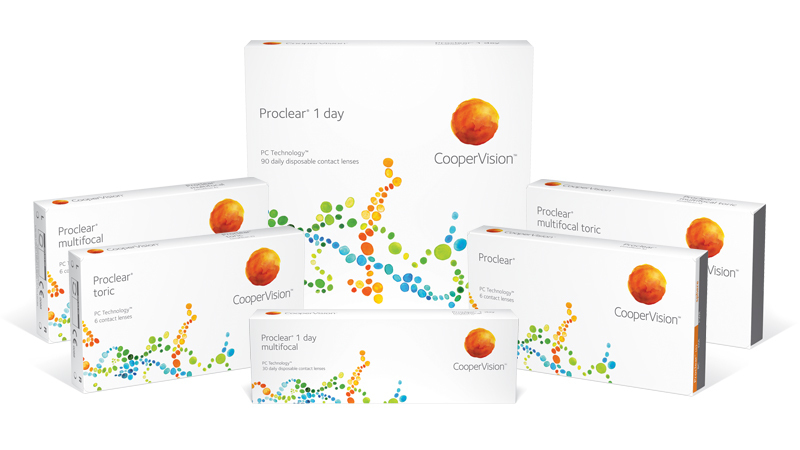 *UV-absorbing contact lenses are not substitutes for protective UV-absorbing eyewear, such as UV-absorbing goggles or sunglasses, as they do not completely cover the eye and surrounding area. Patients should continue to use UV-absorbing eyewear as directed.